Global consumer spend on online video has exploded in 2011, according to the latest research – Global OTT Video Forecast: Q4 2011 – from Strategy Analytics. 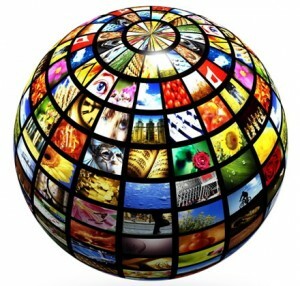 Global online video spend will soar to $3.5 billion in 2011. While transactional revenue growth is slowing in maturing territories, subscription revenues driven by specialists – such as Netflix and Hulu – will grow as service providers target new markets. The Netflix entry into the UK in 2012 will sharpen an already competitive market as OTT services ramp up availability across a range of connected devices. Movie studios and other content owners are also likely to benefit as competition to secure the best movie and TV content intensifies.